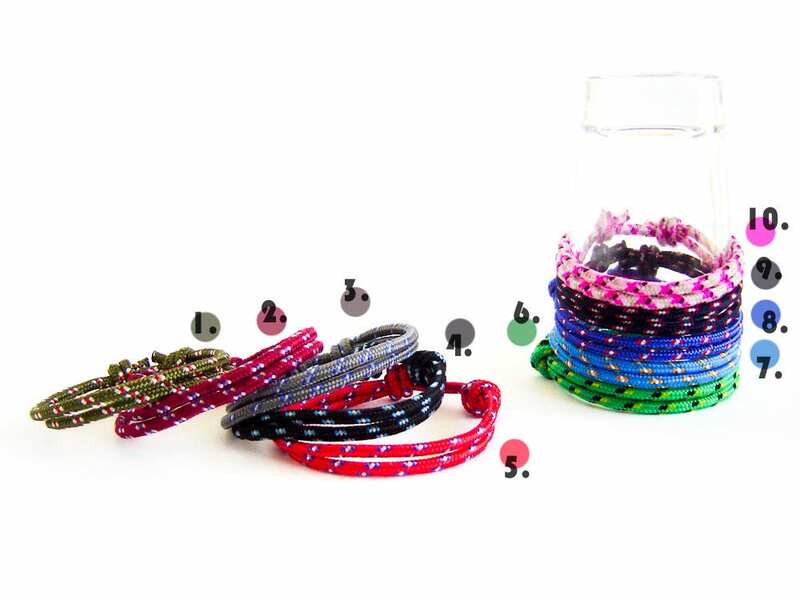 The bestseller in Nadamlada's simple bracelets for guys this simple bracelet men design is suitable for all genders. 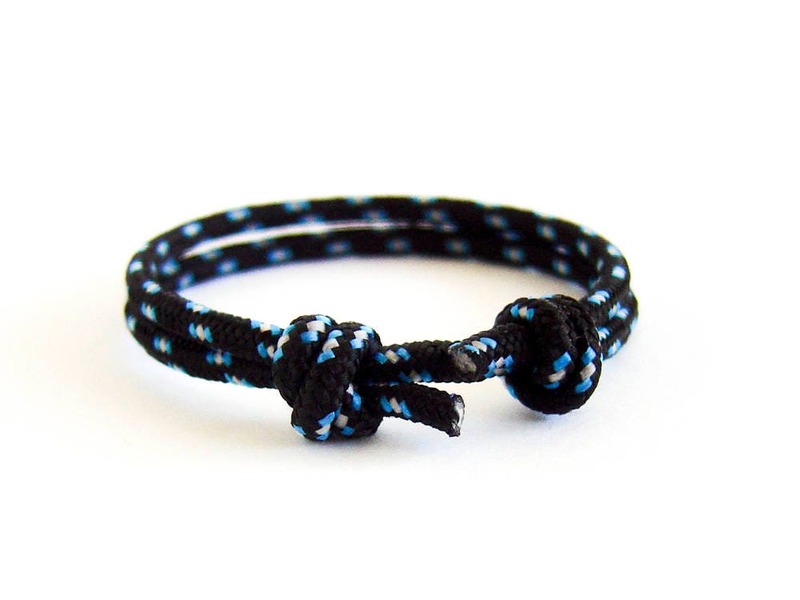 One size of this simple bracelet string will fit everybody. 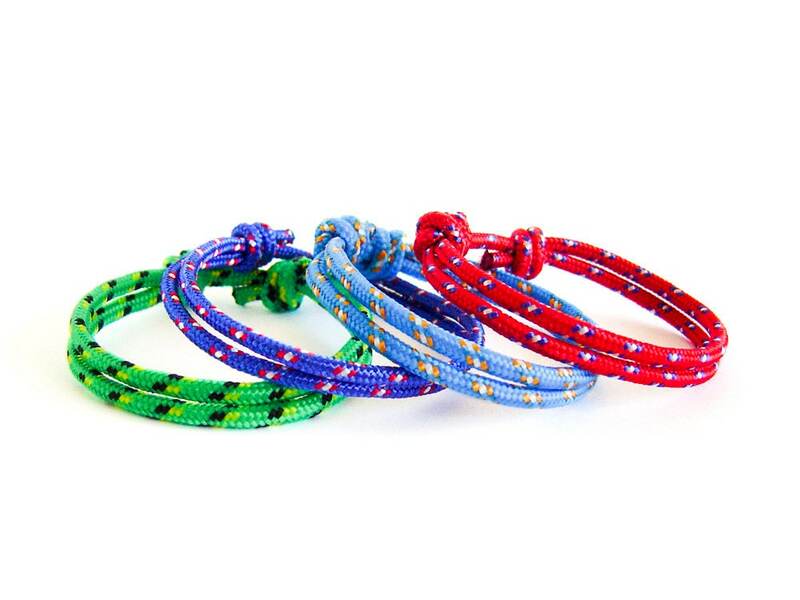 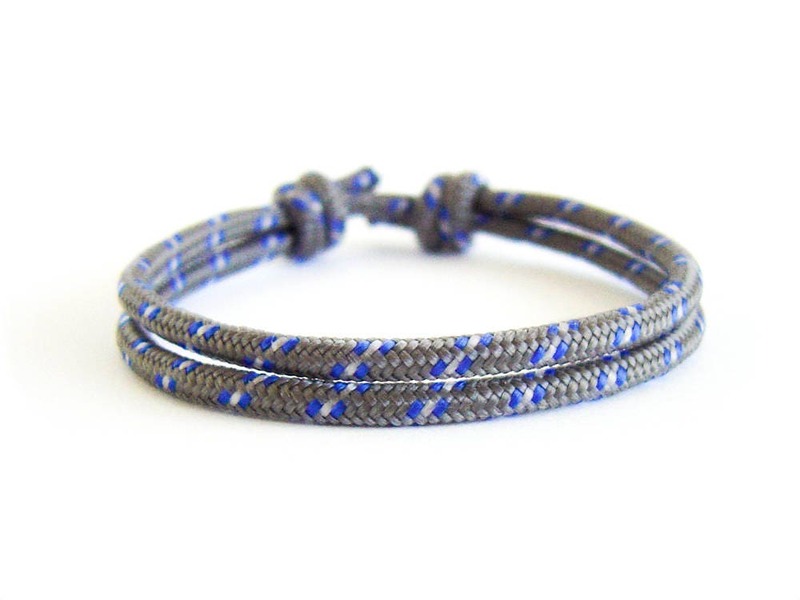 Every men or women, who loves delicate paracord woven jewelry will highly appreciate this elegance gift. 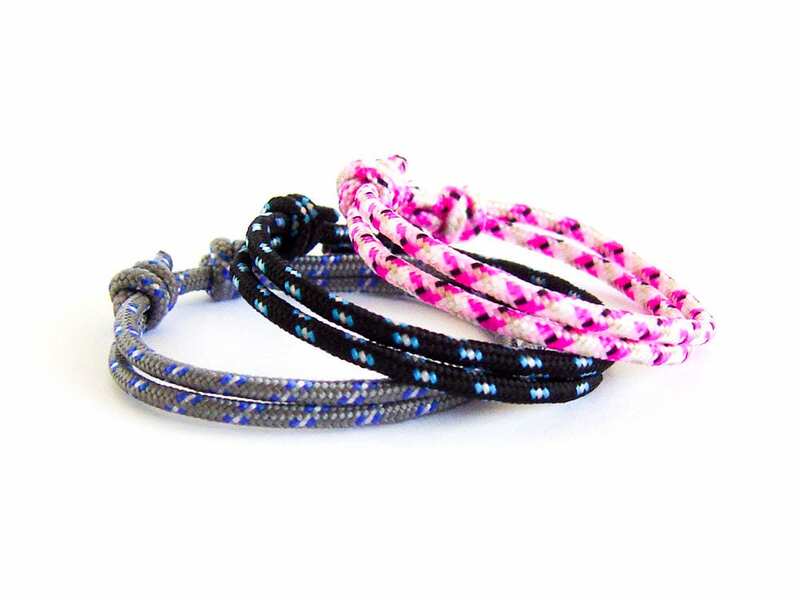 One size fits all - for her and for him. 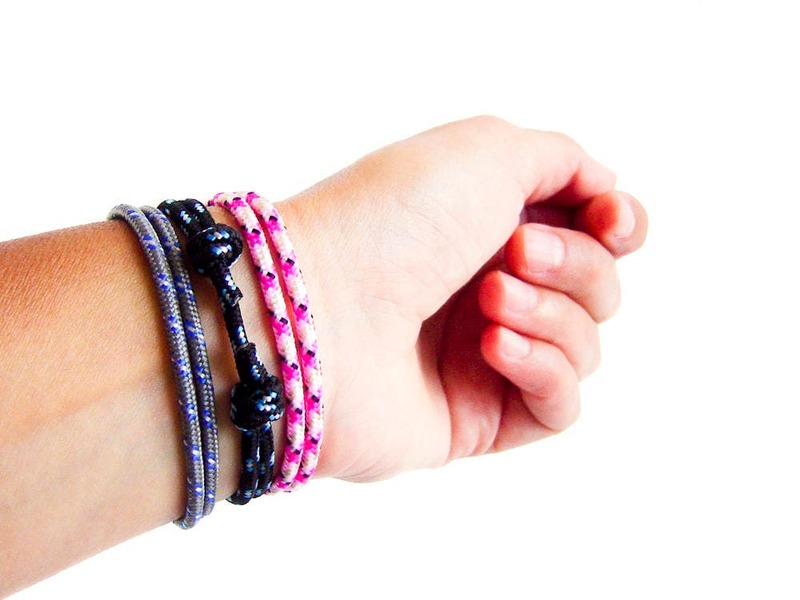 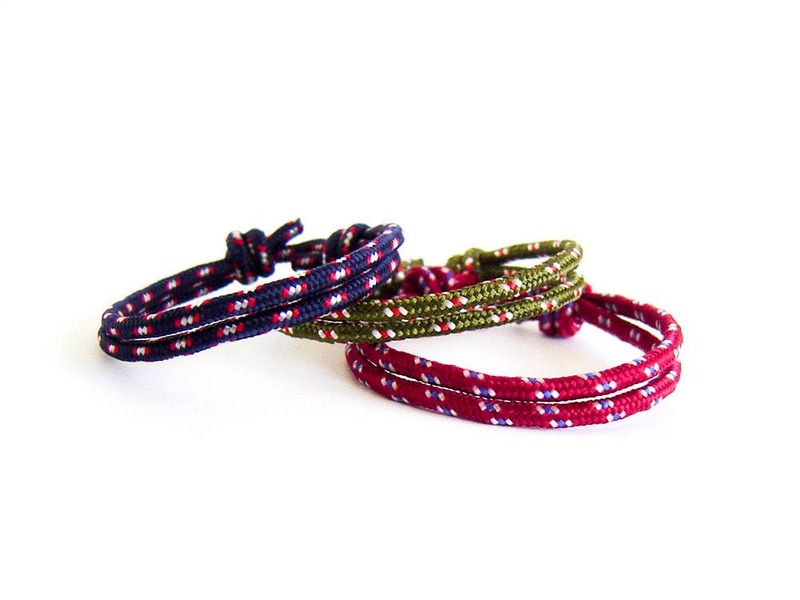 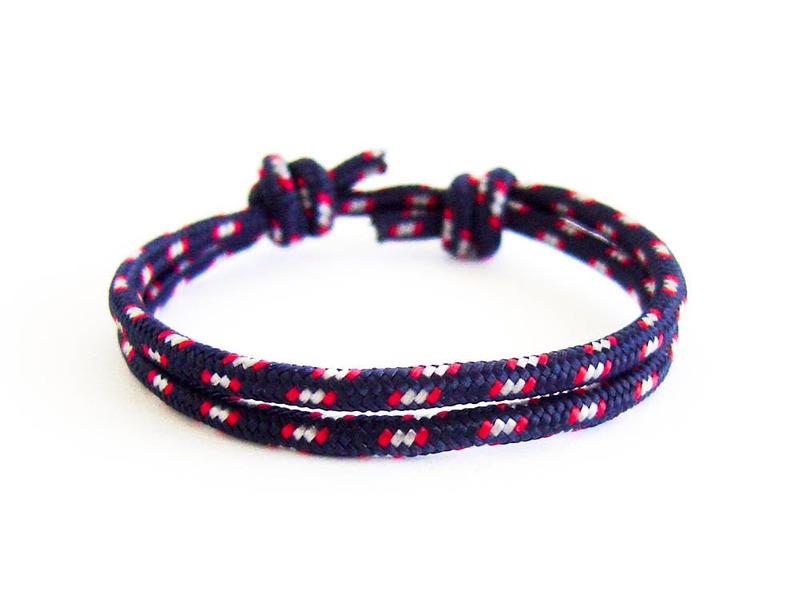 * The circumference of this handmade simple bracelets for guys can be modified from 14 cm (5 1/2") to 27 cm (10 5/8"). 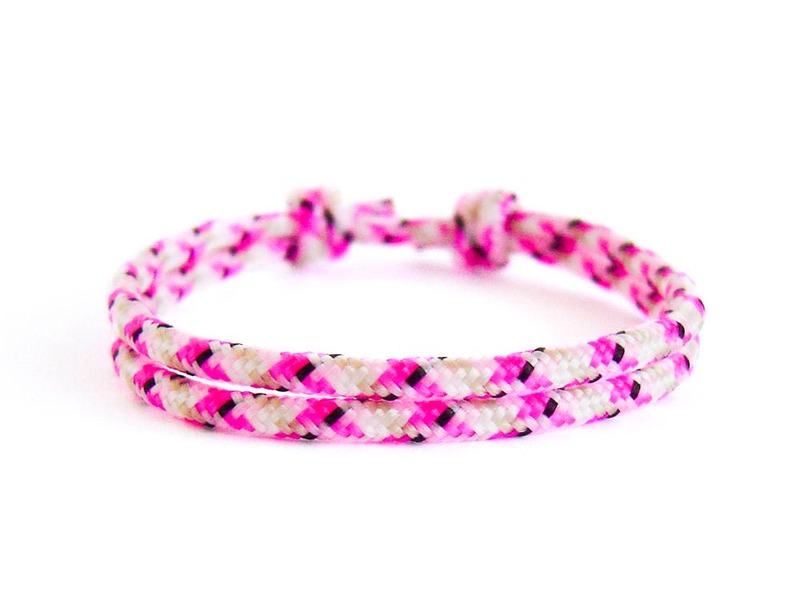 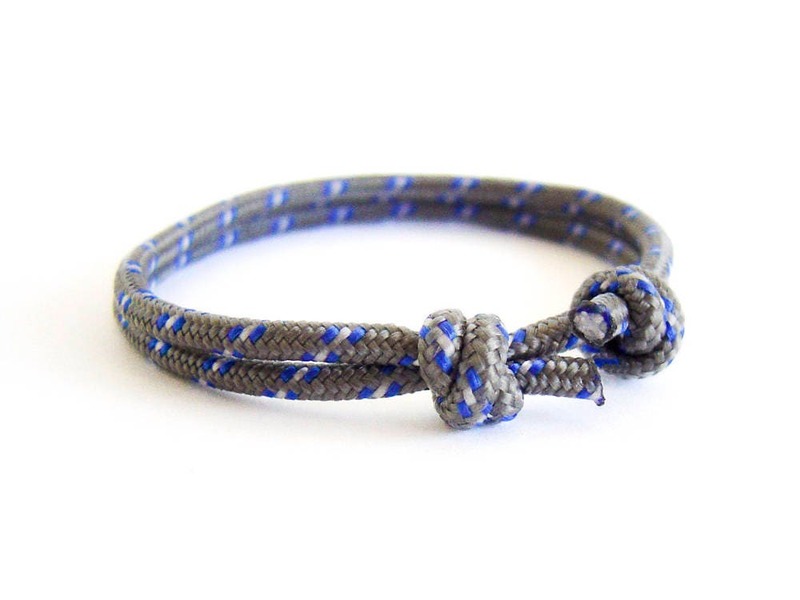 You can order this rope survival jewelry gift wrapped.